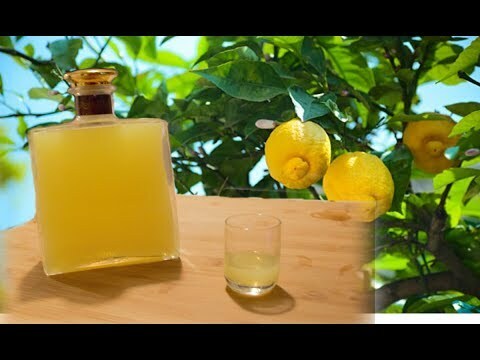 Limoncello, so easy to make - result ensured for this typical Italian liqueur recipe. You just need good lemons and pure alcool. Forget about the commercial Limoncello you find in the stores, you will make it 10 times better!Trust me! Let the peals rest in the alcool for 10 days (shake every 2/3 days). Past 10 days, warm 0.75 lt of water and melt 250 gr of sugar in it. Let this sirup cool down. Once the sirup is cold, pour in it the alcool (that now turned yellow) with the lemon peals. Give a good mix and the limoncello is ready to go into a bottle. Use a strainer for this last step to avoid any peals into the Limoncello.